On Sunday, March 24th Cleophus Quealy and Nobody’s Perfekt Dogs will be combining forces to get the dogs of Nobody’s Perfekt adopted. 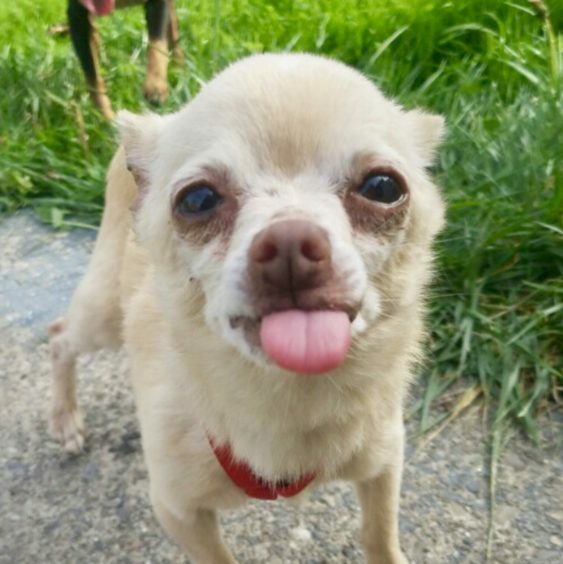 From 1:30 to 4:30pm the Cleophus Quealy tasting room will be hosting some of adorable and adoptable dogs of Nobody’s Perfekt looking for their permanent home and perfekt human match. Nobody’ Perfekt specializes in finding homes for abandoned dogs where “imperfections” are tolerated in exchange for a lifetime of love and devotion. Join Cleophus Quealy and Nobody’s Perket in day of adorable pooches, great people, delicious beer and maybe even make the match of a lifetime.